while i loved the collection, i found the fabric redundant. these are definitely my favorite looks from it though. 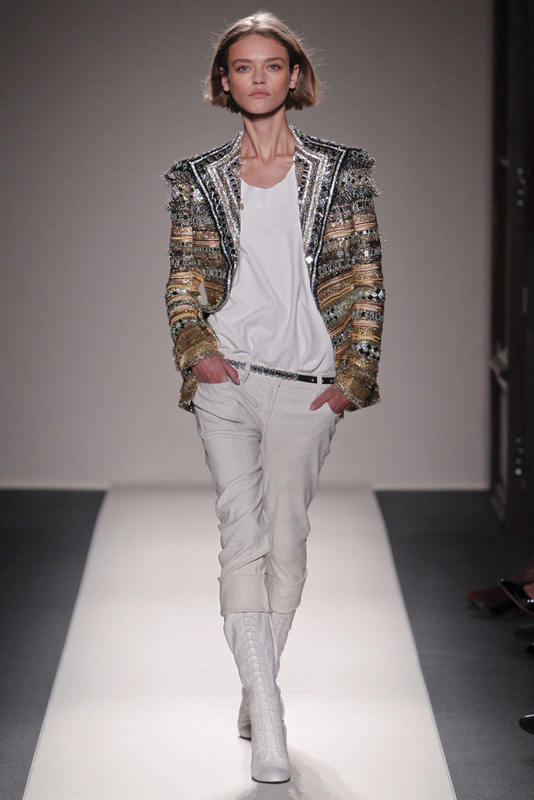 i always have and always will love balmain.